— my mother is up until roughly 4 am, making tons of noise and exclaiming “oh nooooooo” when a new Xmas disaster unfurls, ie where is that chafing dish!, I can’t find the extra napkin rings!, I was ahead of schedule until hollie and will showed up early! 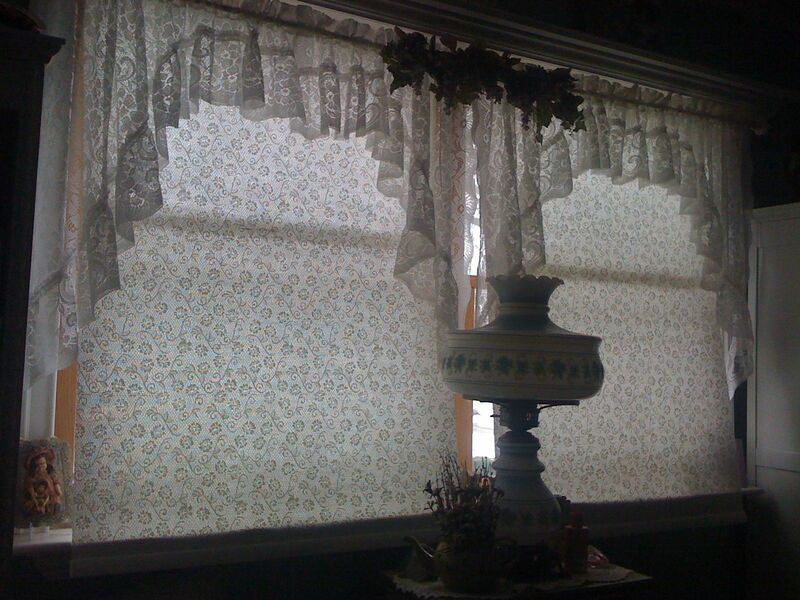 — even without the dogs, the east facing windows in the guest room are masked with LACE shades. FYI, lace shades do NOT block out sun. Add in the fact that in the home office we have sun blocker shades for our ground floor north facing bedroom. — because of the duck situation I can’t let the puppy off leash so despite having an acre of lawn, I have to bundle up to take the dogs out to pee. — oh yeah and there about 4 clocks that chime every 15 minutes. And there is about a 2 minute variance between them. So it sounds like Westminster abbey every 12 minutes or so.